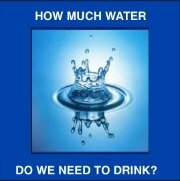 Chronic Fatigue Syndrome CFS is caused by dehydration. We think that modern medicine, handicapped by the desire for profits, has missed the actual cause of chronic fatigue syndrome. We know the alternative treatments for CFS that work. 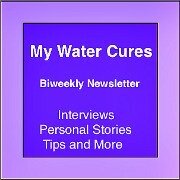 In this section on CFS, you will see the proof of how the water cure and other chronic fatigue syndrome treatments can end the suffering. 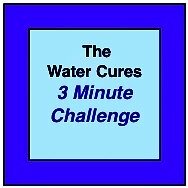 Why do those using the water cures protocol believe that using the water cure protocol has cured their chronic fatigue syndrome? Besides the fact it has worked for them, they believe because they know what chronic fatigue really is. It's a sign and symptom of chronic unintentional dehydration. They know that unlike snake oil, this is free. We are not selling a cure. There is no profit motive in sharing this quality of life saving knowledge. 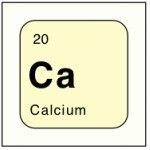 If you have CFS, you already know what it is. 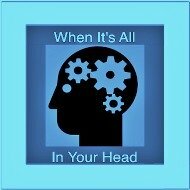 If you do not have it, CFS has historically been treated as though it was all in the head, a mental illness. 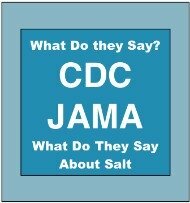 Medical doctors in particular were guilty of this but it made its rounds throughout healthcare. But not all healthcare providers feel this way. 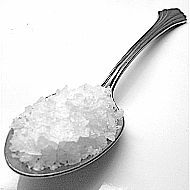 Some have championed helping those who suffer with the energy crisis CFS produces in the body. Emerging science (June 2016) suggests it is in your gut, not in your head. We suggested this in March of 2016 as dark screen microscopy has found a microbodial load in those with ME / CFS. CFS is also known as myalgic encephalomyelitis (ME), Post Viral Fatigue Syndrome (PVFS), chronic fatigue immune dysfunction syndrome (CFIDS), and several other terms. It is any of several conditions where the dominant symptom is fatigue not due to exertion or exercise. The fatigue is not relieved by rest. Other medical conditions are not the cause of the fatigue. The cause is not known or not understood is what most medical reports will say as to why chronic fatigue syndrome exists. Some will assert that there are many causes. 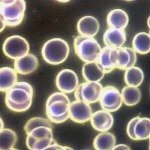 At WaterCures.org, we have found that the underlying cause of chronic fatigue syndrome is chronic and unintentional dehydration along with inadequate electrolyte consumption. We also suspect a bacterial blood infection that does not cause the typical infection one gets with blood borne infections. We believe the main bacteria is a spirochete which releases a neurotoxin. Chronic Fatigue Syndrome Exercise: Yes, but not what you think. Chronic Fatigue Syndrome Depression: There is a simple solution.